If you’re looking to create more space in your home – we can help! These days houses are getting smaller, or is it we have far more stuff than generations in the past. Either way everyone is feeling the squeeze, everyone needs more storage, everyone needs to at least feel that they’ve created more space in their home. At Arley Cabinets we’re well known for our bespoke kitchen, bedroom and office furniture, but we also have other strings to our bow. Arley Cabinets are experts in helping you create the right storage solutions for your home. From under the stairs storage solutions to bespoke cabinets for alcoves and chimney breasts Arley Cabinets have the skill and expertise to make anything your heart desires. Unlike many kitchen and bedroom companies Arley Cabinet Company of Wigan manufacture all the cabinets right here in our Wigan workshop. Everything is hand made by highly experienced craftsman to the exact specification of your room and your needs. If you’re looking for a book shelf made to measure we can help, a cupboard perfect for that space in the corner we can help, bedside cabinets that suite your exact needs we can help. In fact no matter what you are looking for when it comes to storage Arley Cabinets have a solution for you. What’s more you deal direct with the owners, no pushy sales people, no hard sell. You receive a friendly personal service from start to finish. 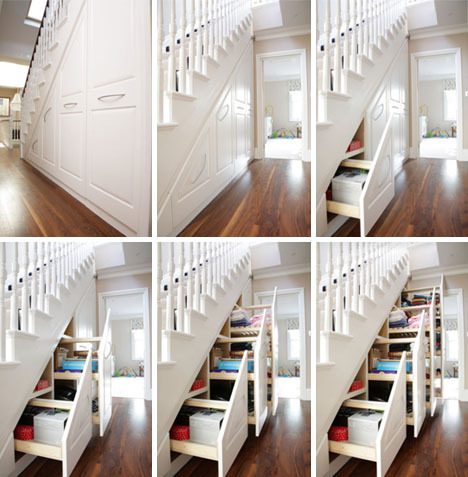 So if you need to create more space in your home, call Arley Cabinets – we can help!